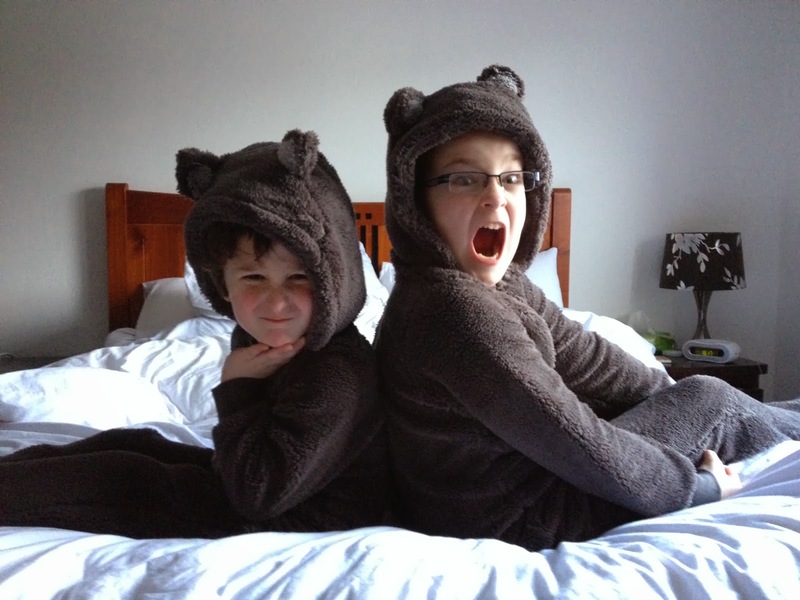 UPDATE: I wrote this a couple of years ago but it contains one of my favourite photos of Boys Two and Three. Please don’t tell Boy Two I’ve brought this out of the archive as, funnily enough, he doesn’t rate the picture these days. It’s nearly World Book Day again which is the ideal excuse to pad in the pawsteps of some of our favourite literary bears. 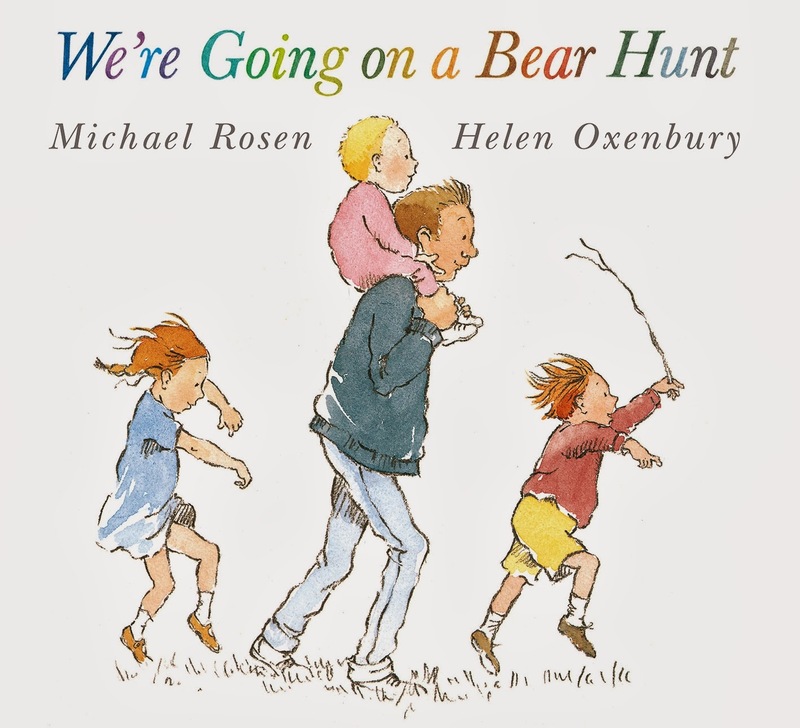 Bear Hunt bear – We’re Going On A Bear Hunt, we’re going to catch a big one… In the end, it transpires that what we were hunting wasn’t what we wanted all along. There’s probably a message in there somewhere. Baloo – Mowgli’s ursine mate. At his best swinging around the jungle looking for the bear necessities. And you can never go wrong with a bit of Kipling. 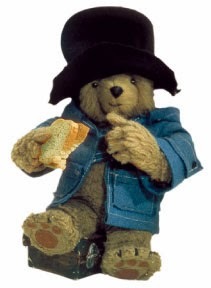 Paddington – The bear who turned up at a London station from Darkest Peru with only a suitcase and a marmalade sandwich was a key player in my childhood. 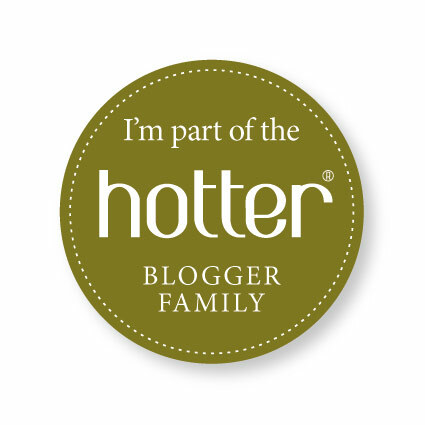 And my children’s whether they liked it or not. 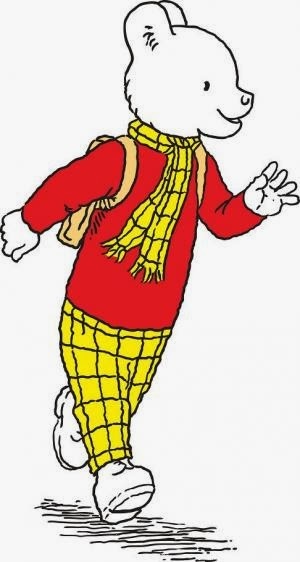 Rupert (the) Bear – one of the oldest bears in showbiz. First of the Daily Express newspapers then in books and onto a TV show with a really catchy tune. (I’ll bet it’s in your head now.) Beloved, but ultimately forgettable, adventures went on for years. He did well considering how his style choices could so easily have made him the target of bullies. 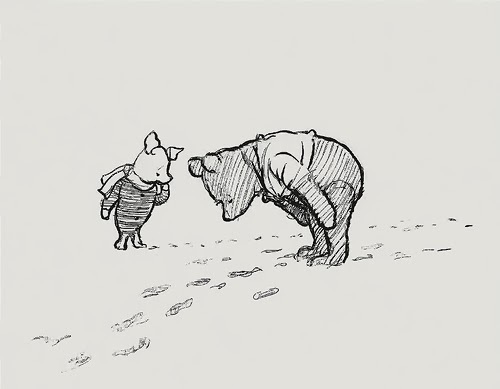 Winnie-The-Pooh AA Milne’s charmingly loyal chum to Christopher Robin. Not to be confused with Winnie The Pooh the lurid yellow half-wit created by Disney. 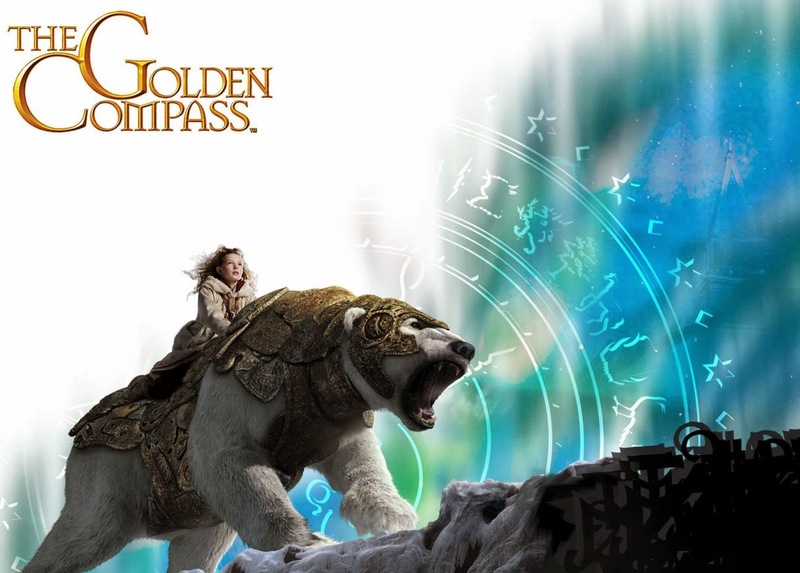 Iorek Byrnison – the heroic armoured bear from Philip Pullman’s His Dark Materials trilogy. When separated from his armour (kind of like his soul) he hits rock bottom, Lyra helps him regain his dignity and his armour whereupon he helps save the day. I love Pullman’s dark and gripping books – must-reads for all kids. 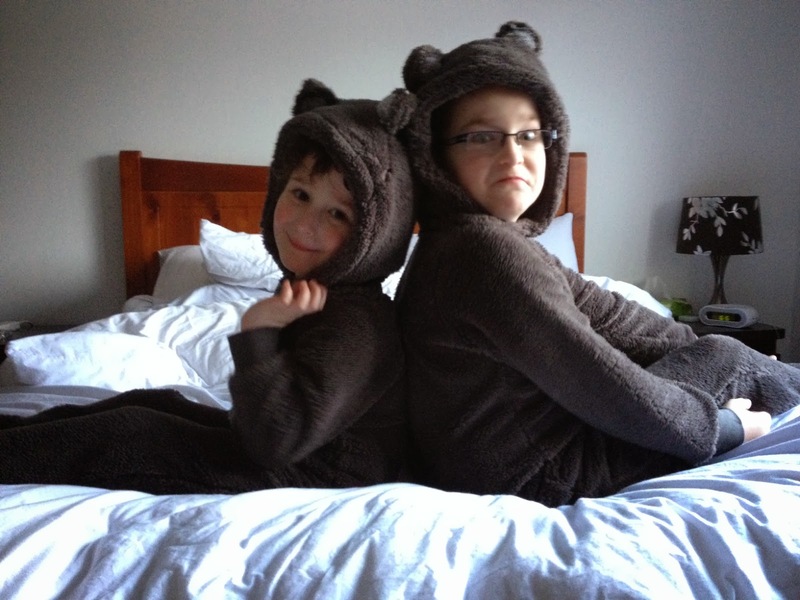 Boy Two and Boy Three – OK, not entirely fictional. In fact, not fictional at all. But very pleased to be getting in the spirit of a bear-themed book romp. “We want a bear story,” they cried. Furry nuff. We went to the kids’ department of our local Matalan to find something to help them get in the mood for World Book Day. 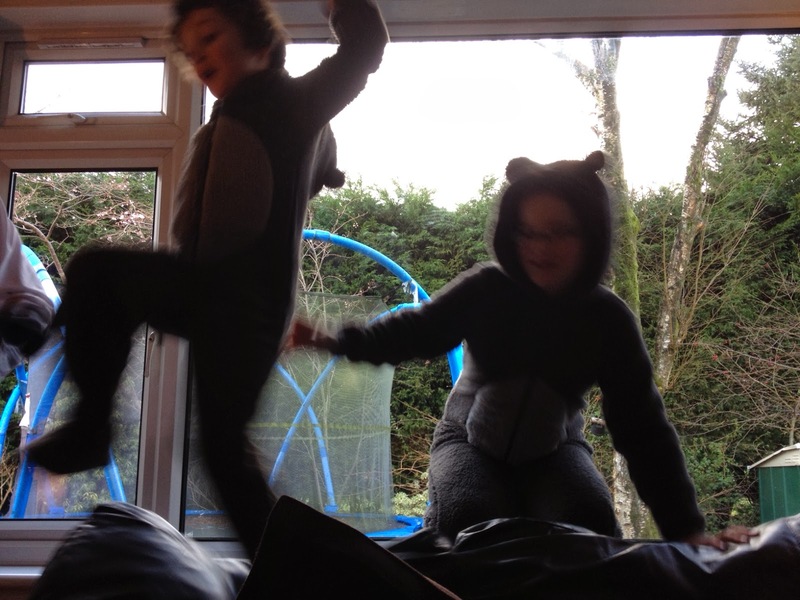 And while there were lots of dressing up options – from Cars’ PJs and Monsters’ Inc pants to Minnie Mouse wellies – the boys plumped for bear onesies. Locked in a book shop – yes please.